Josh Dallas & Wife Ginnifer Goodwin Couple Up at EW & People's Upfronts Bash 2018! Josh Dallas happily poses alongside his wife Ginnifer Goodwin while attending Entertainment Weekly & People’s New York 2018 Upfronts Celebration held at The Bowery Hotel on Monday (May 14) in New York City. The Once Upon A Time co-stars and real-life couple were joined at the event by Josh‘s Manifest‘s cast mates J.R. Ramirez and Melissa Roxburgh. “I can’t believe we get to tell this epic story to you guys! 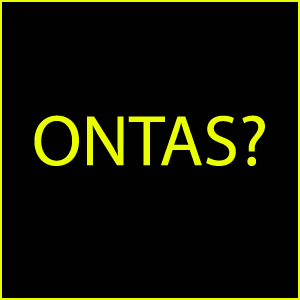 Off we go…!!!! ✈️ @nbcmanifest,” J.R. captioned with his Instagram post. Also in attendance to represent their shows were The Enemy Within‘s Jennifer Carpenter and Morris Chestnut, Reverie‘s Sarah Shahi, New Amsterdam‘s Ryan Eggold, Janet Montgomery, Jocko Sims and Freema Agyeman, and The InBetween‘s Paul Blackthorne and Harriet Dyer. 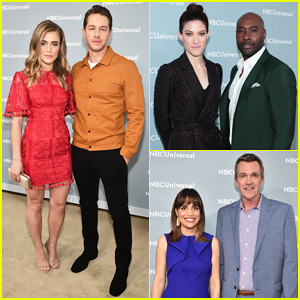 Josh Dallas, Jennifer Carpenter, Natalie Morales & More Rep Their Shows at NBC Upfronts 2018! 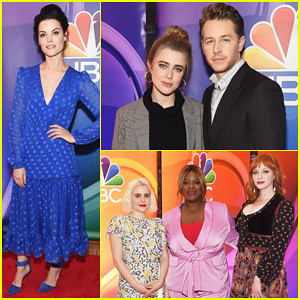 A whole bunch of TV stars stepped out for the 2018 NBC Upfront presentation today! Manifest co-stars Josh Dallas and Melissa Roxburgh hit the carpet together at the NBCUniversal Upfront campaign event held at Radio City Music Hall on Monday (May 14) in New York City. Also in attendance to represent the shows were The Enemy Within‘s Morris Chestnut and Jennifer Carpenter, Abby‘s Natalie Morales and Neil Flynn, I Feel Bad‘s Sarayu Blue, New Amsterdam‘s Jocko Sims, Freema Agyeman, Ryan Eggold, Janet Montgomery and Tyler Labine, The InBetween‘s Harriet Dyer and Paul Blackthorne, The Village‘s Warren Christie, Michaela McManus and Lorraine Tussaint, and Happy‘s Christopher Meloni and Patton Oswalt. FYI: Josh is wearing an Alternative Apparel tee. Jennifer is wearing a Lein jacket. Jada Pinkett Smith, Queen Latifah, & 'Girls Trip' Cast Have Big L.A. Premiere! Jada Pinkett Smith and Queen Latifah flash a big smile as they hit the pink carpet at the premiere of their upcoming film Girls Trip held at Regal LA Live Stadium 14 on Thursday (July 13) in Los Angeles. The ladies were joined at the event by their co-stars Regina Hall, Tiffany Haddish, Kate Walsh, Mike Colter and his wife Iva, Kofi Siriboe and Larenz Tate. Also in attendance to show their support were Kelly Rowland, Yara Shahidi, Sanaa Lathan, Garcelle Beauvais, Estelle and Morris Chestnut. “‘GIRLS TRIP’ IS A MUST SEE!!! Just saw it!! Gather your girls and have a girls night out! 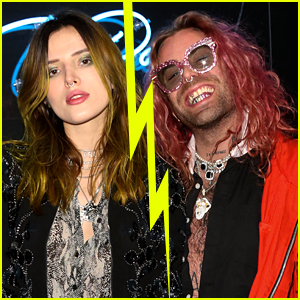 #grapefruit,” Kelly tweeted following the premiere. FYI: Jada is wearing a Prabal Gurung gown. Regina is wearing a Tadashi Shoji gown and David Yurman jewelry. Kate is wearing a Dilek Hanif dress. Kelly is wearing a Ports skirt and Kendra Scott bracelet. Estelle is wearing a Milly dress. Morris Chestnut has announced that his Fox show Rosewood has been officially cancelled after two seasons. “I am very grateful about the part that everyone took in Rosewood’s journey, because everyone was truly an integral part; the writers who crafted great story-lines, the actors who brought these stories to life, the production crew who sustained the show’s infrastructure, and the terrific fans who embraced this phenomenon and became just as much a part of Rosewood as anyone else,” the 48-year-old actor wrote on his Instagram. “FOX provided a platform for a show that made strides in diversity and the images it projected, as all-inclusive. We were able to peer into the lives of characters who displayed their hopes, dreams, courage and fears. Rosewood also helped reinforce a newer definition of Family, as a group of people who most care for and support one another. Regina Hall & Morris Chestnut Team Up for 'When The Bough Breaks' Premiere - Watch Trailer! Regina Hall is all smiles while striking a pose on the red carpet at the premiere of her latest film When The Bough Breaks held at the Regal LA Live Stadium 14 on Sunday (August 28) in Los Angeles. 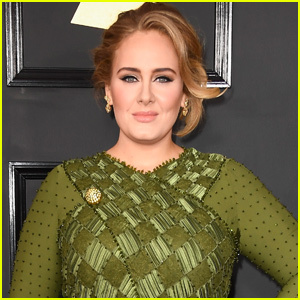 The 45-year-old actress was joined by her co-stars Morris Chestnut, Jaz Sinclair and Theo Rossi, as well as Sanaa Lathan, who came out to show her support. When The Bough Breaks, which hits theaters on Friday (September 9), follows the story of when a surrogate mom for a couple becomes dangerously obsessed with the soon-to-be father – Watch the trailer below! FYI: Jaz is wearing a Naeem Khan dress, Jimmy Choo shoes and clutch, and Effy jewelry. Regina is wearing Anne Sisteron jewelry. Theo is wearing a Hardy Amies suit and shirt with Johnston & Murphy shoes.